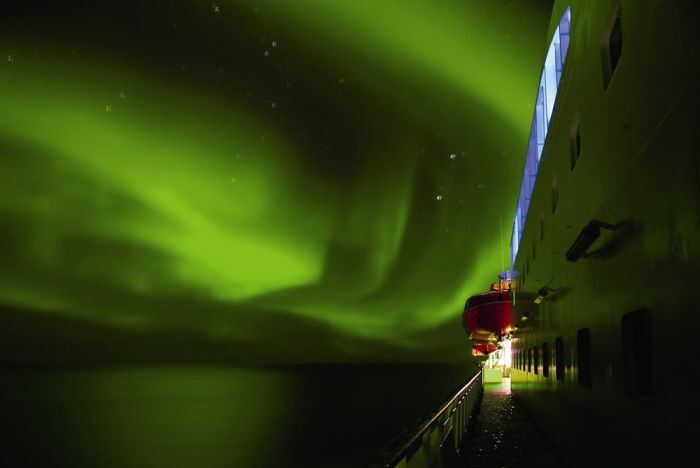 Hurtigruten ships have been an integral part of Norwegian coastal life for more than 100 years, delivering freight, post and passengers to remote communities between Bergen in the south and Kirkenes in the north, calling at ports inaccessible to other cruise ships. 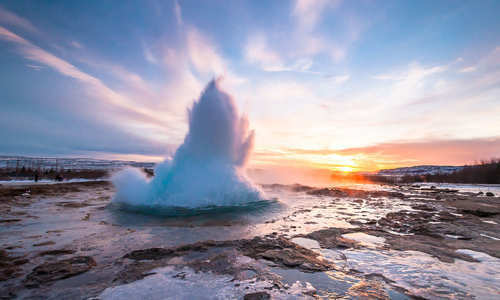 Explore the rugged northern fringes of mainland Europe on this five-day cruise. 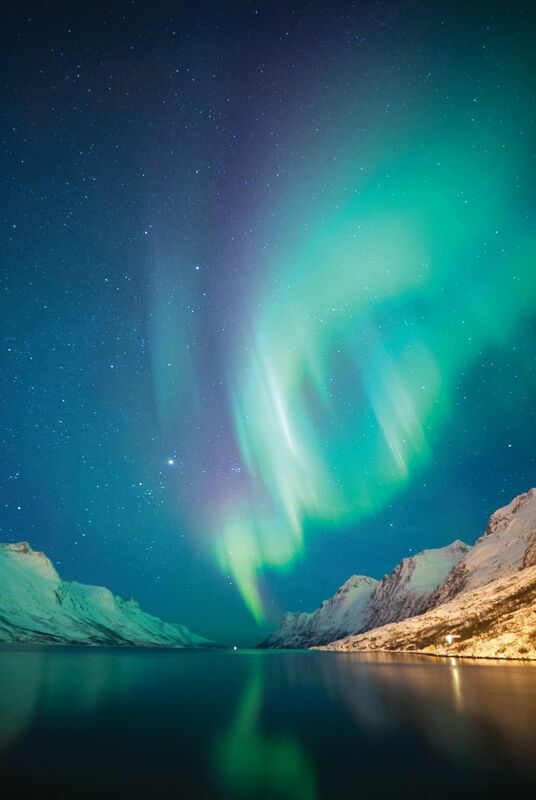 The tour starts in Tromso, northern Norway’s cultural capital, 400km north of the Arctic Circle. 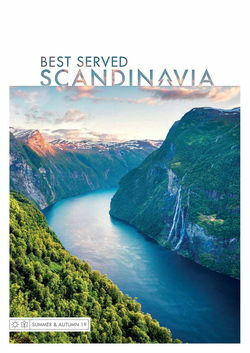 From there you’ll navigate Norway’s northern fjordlands, past the point where continental Europe slips into the swells of the Barents Sea. 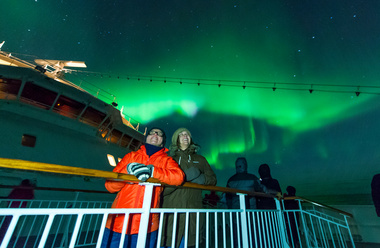 Fly to Tromsø, northern Norway’s largest city and board your Hurtigruten cruise ship. 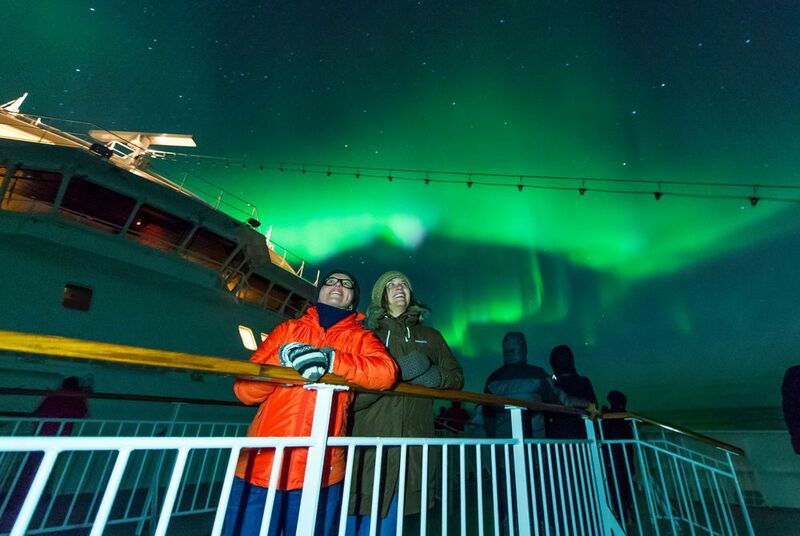 You’ll set sail that evening, so keep an eye on the night sky for a first glimpse of the Northern Lights. 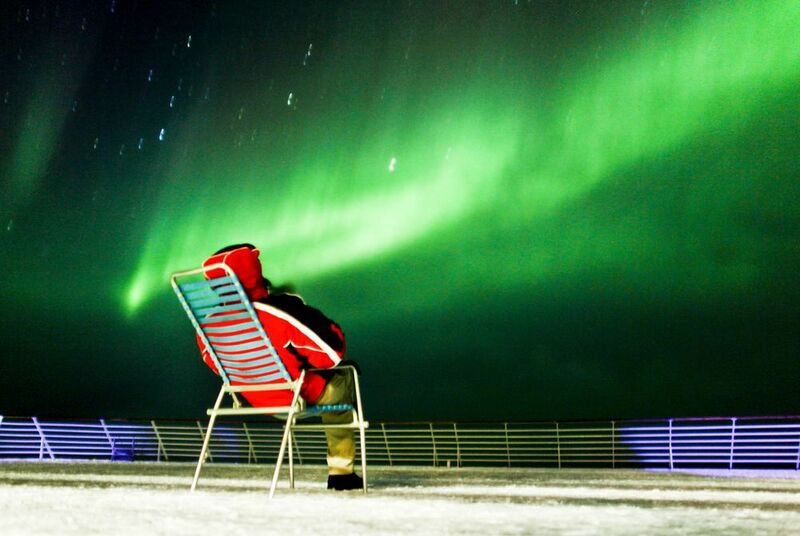 Visit the town of Hammerfest, which was completely destroyed by occupying forces during the Second World War. 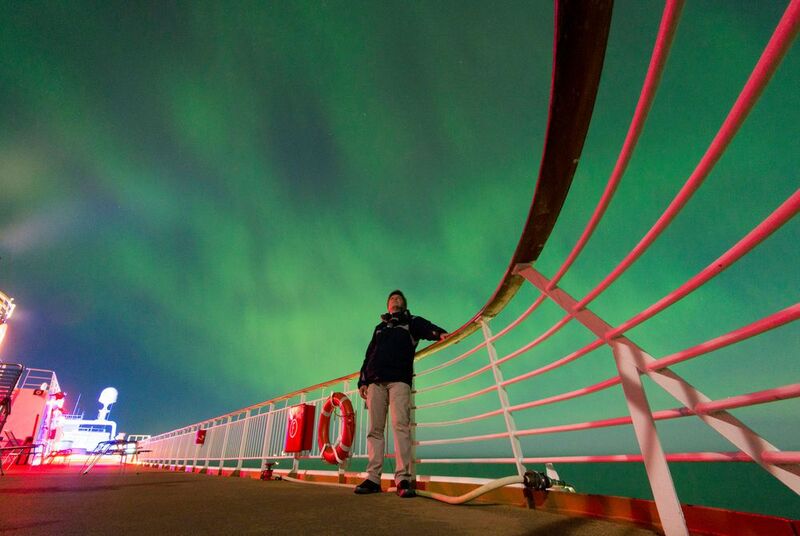 The next stop is Honningsvåg, where you’ll join a tour to North Cape, mainland Europe’s northernmost point. 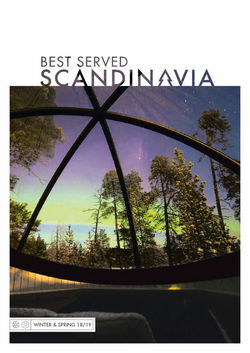 Sail on from the dramatic cliffs of the North Cape to the sheltered harbour of Kirkenes, situated on the 23 kilometre-long Bøkfjorden. 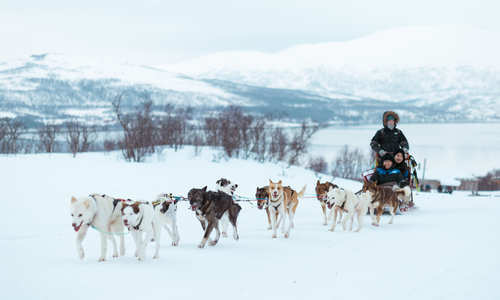 Visit the nearby Russian border, try a snowmobiling session or spend time at the Snow hotel before rejoining your ship. 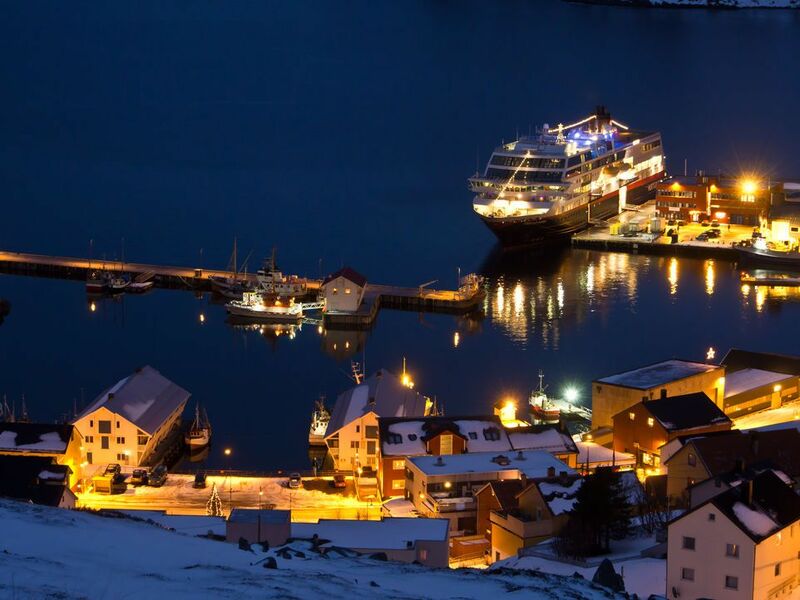 Spend the day sailing south, stopping again at Hammerfest and navigating the small islands and inlets of the coast before arriving in Tromsø late that evening. 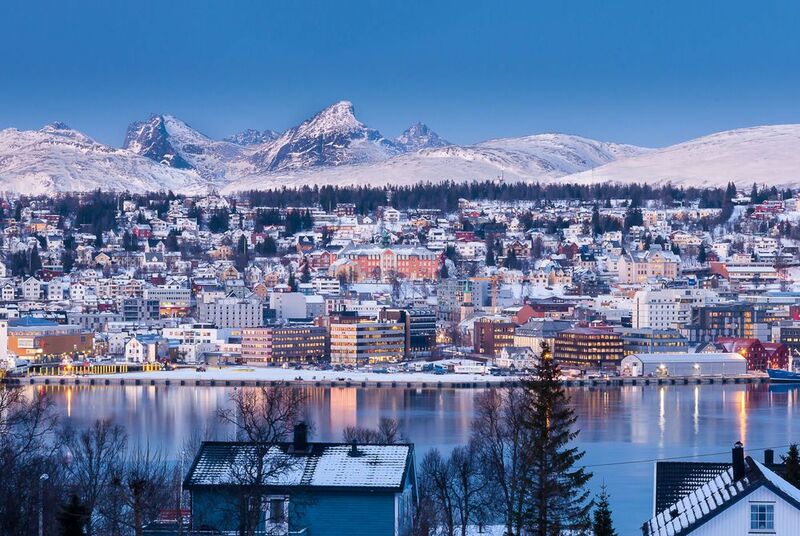 See Tromsø’s captivating wooden cathedral, visit the city’s various museums and galleries – the Kunstforening hosts some exceptional contemporary art exhibitions – or enjoy an excursion out of town. Options include husky sledding and whale watching. Later that day transfer to the airport for your flight home.